Ivone and I both believe in a higher power and we just cannot believe how He planned for everything to come together. 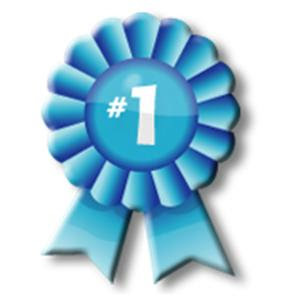 I truly feel that every job we've had, every store and employee that we've managed, customer service training, my marketing training, Ivone's natural culinary talent, every creative bone in our body, has all built us both up to make this project a success. It's a dream come true for me, personally, to own a business. 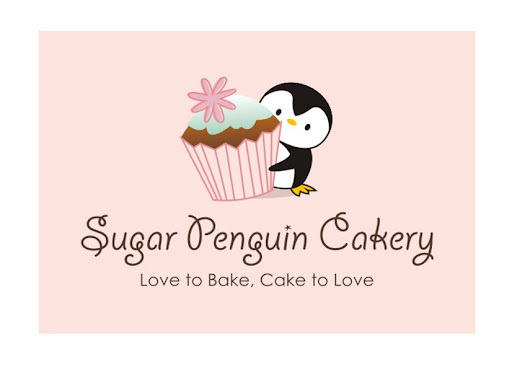 I am so excited about Sugar Penguin Cakery. It's been a blast working with Ivone so far. They say you should choose your business partners wisely but this one was a no-brainer. There is a lot of hard work ahead of us. When my husband and I have our first child, my husband already offered to put the kid in the backseat and drive around making deliveries if it ever comes down to that! *LOL* Our motto: ADAPT AND CONQUER. I'm excited to see what our hard work can achieve and this will be quite the adventure. Will it be worth it? No one knows. Should we go for it? Absolutely. First, it was out of curiosity, then it turned into an obsession, and finally it settled into passion. That's how Sugar Penguin was born. I was very much obsessed with cake decorating and how those simple fondant can turn into something quite magical since last year. I was very much impressed by a talented friend from Chicago (owner of My Itty Bitty Cake)--until today-- with all of her creation without formal training. After endless researches over the net for countless of numbers of videos, tutorials, and ideas, I finally got the guts to buy my first fondant and transformed them into cute bears and bunnies. As then, the holiday season was approaching, I created the penguins out of gumpaste/fondant. The penguins, reindeer, and the Christmas bears were a massive success, that lead into an encouragement to expand it into a business from a dear friend of mine, Bonnae! What can be more brilliant than having your dear friend to be your partner in business? "Don't be afraid of the space between your dreams and reality. If you can dream it, you can make it so." So there... I am going to make my dream into a reality!